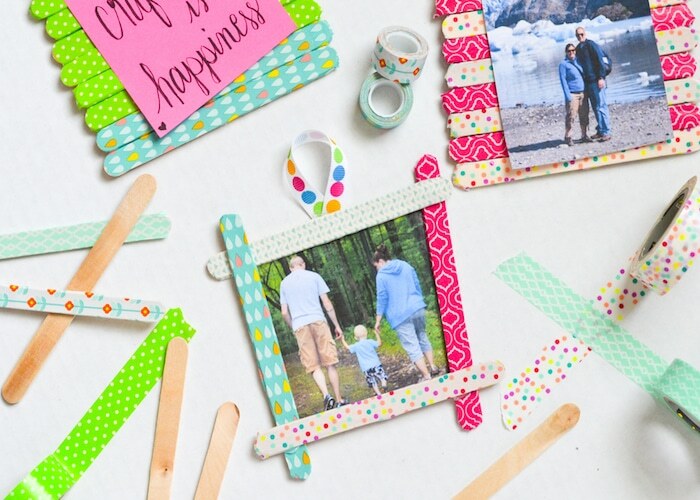 Grab the kids and make these fun washi tape popsicle stick frames together! Start by tearing off pieces of washi tape long enough to cover the popsicle stick. 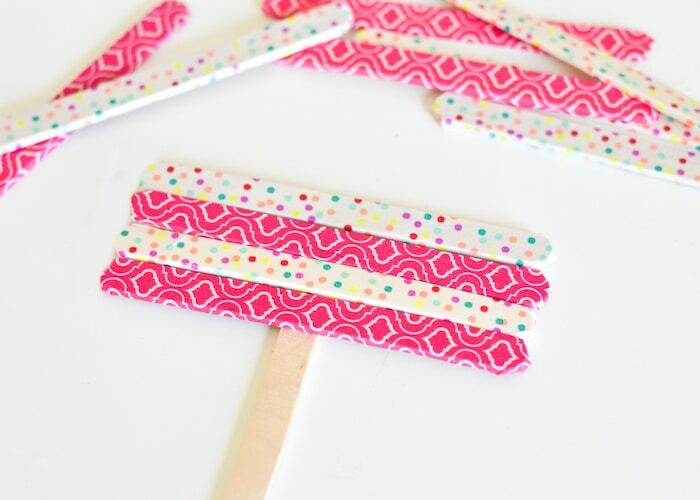 Stick washi tape to the popsicle stick. The tape is usually a little wider than the stick, so wrap the edges around. Continue this process with different patterns and colors of washi tape. 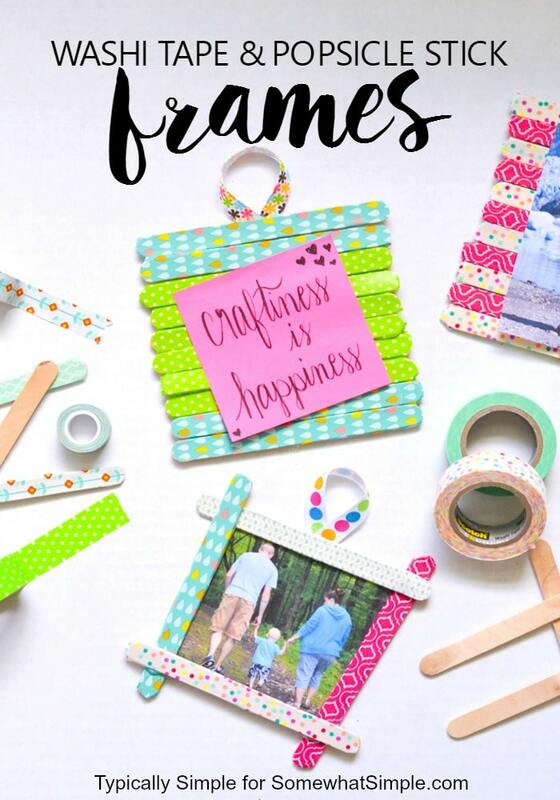 Using hot glue or tacky glue, attach the popsicle sticks to make a frame shape. You can glue four sticks together to make an open frame or you can create a pallet frame by using a popsicle stick as a base and gluing the washi taped sticks to it. After you have the popsicle sticks glued together, add a loop of ribbon to the back of the frame to make a hanger. Using double sided tape, attach the photos to the frames. The photos can also be glued, but using the double stick tape allows for the photos to be changed. 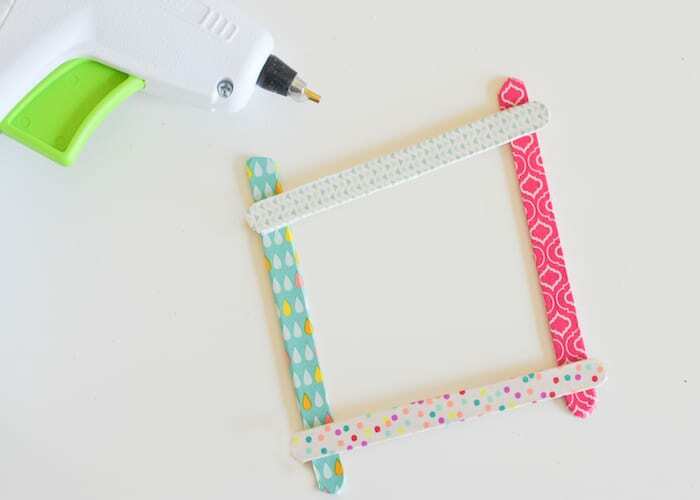 Some other fun ideas for these washi tape popsicle stick frames include using them as post-it note holders or attaching them to a piece of wood to make a colorful wall hanging! You could also attach magnets to the back of the frames so they can be easily hung on the fridge. So many possibilities with this craft! 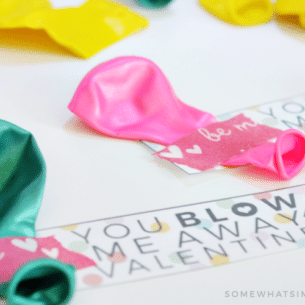 Looking for more kids’ crafts ideas? 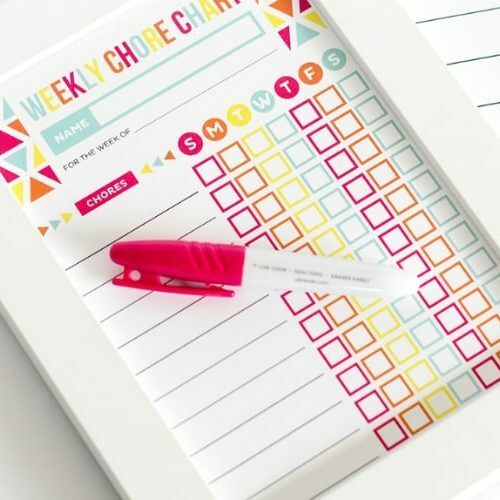 Be sure to check out these fun & colorful projects!